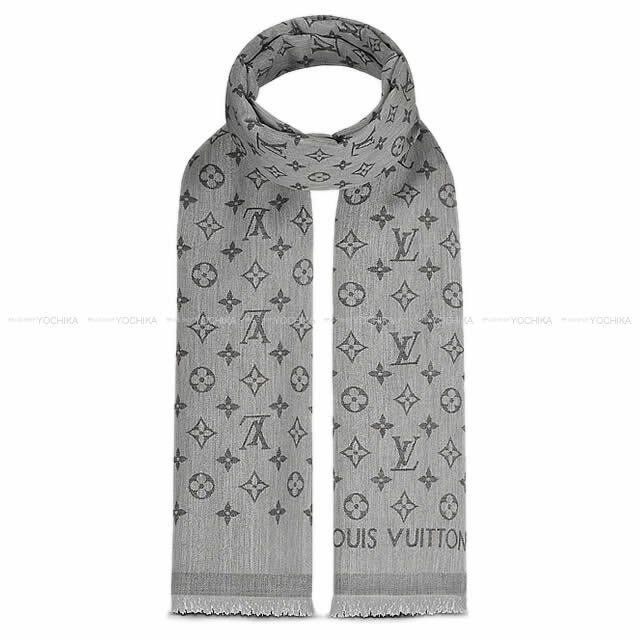 A stylish stole that can be used regardless of gender, with the monogram pattern which is a standard icon of Vuitton interwoven! It is a very soft touch, it can be used all year round! Maleish elegant coloring makes it elegant without damaging Vuitton's brand image! You can increase the repertoire of coordination just by adding one to both the on style and the daily. Of course it is perfect for gifts. How about rewarding for yourself?